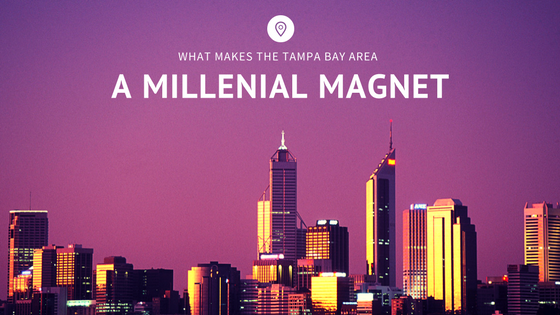 What Makes The Tampa Bay Area Such A Millennial Magnet? TIME recently released a list of the top 25 cities where millennials are moving. Among the major hubs listed — like Austin, Los Angeles, and New York — was Tampa, alongside St. Pete and Clearwater. The Tampa Bay area experienced a 3.6% increase in millennial population since 2010 — roughly 2,171 residents! Tampa is also embracing Millennials’ preferences for scaling down by becoming one of the first major U.S. cities to develop micro-apartments. Urban Core Holdings is converting the top eight floors of a 12-story building into 300-400 square feet micro-apartments. For $850 a month, renters will get a kitchen with a two-burner stove top, refrigerator, dishwasher, a stackable washer-dryer unit, as well as a bike rack and a Murphy bed that transforms into a dining table. Earlier in 2017, Investopedia noted that Tampa has one of the nation’s healthiest housing markets. Millennials aren’t just about their careers. They love their downtime. The craft beer industry is also booming in Tampa Bay. The recognition the city has received due to its premier brewers (i.e. Cigar City, Coppertail Brewing, New World Brewery) has helped draw visitors-turned-residents. The new businesses have added variety to Tampa’s booming job market. From Tampa International Airport to The Hall on Franklin, major businesses are looking to attract the top talent from around the world. 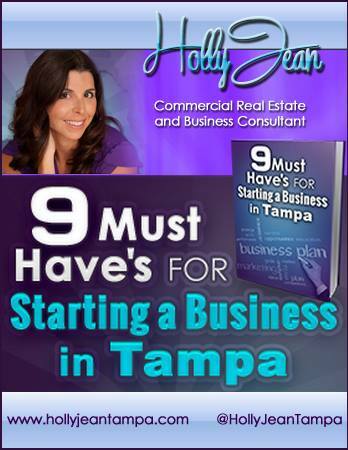 I highly recommend you must read the eBook on what you need to have for starting a business in Tampa, I believe you’ll get a lot out of it. If you haven’t claimed yours, go and grab it now for free! See you inside – I can’t wait to start working with you! We’re better together! 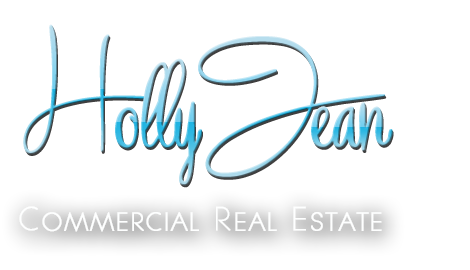 Subscribe to my email newsletter for useful tips & valuable resources for business owners! Should You Promote a Black Friday or Cyber Monday Deal?